Sadie's Gathering: ANDERSON COOPER IS NOT VOTING?! ANDERSON COOPER IS NOT VOTING?! Don't remember what sparked the thought, but the other day I was looking around on the internet, to see who Howard Stern was voting for. 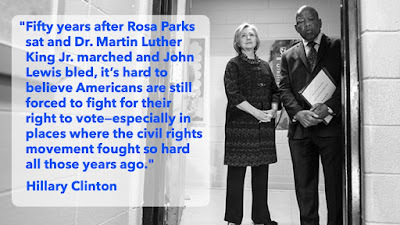 According to an interview with The Washington Post, it's Hillary Clinton. I was a tad surprised. Right now I've used up my number of complimentary visits to The Washington Post, but if you want to see it, I'm sure you'll find it. Howard Stern wasn't the only one shocked. As in, Anderson Cooper is not voting. "I don't want to be influenced one way or the other. My role is to ask questions." Problem with that, is his questions, greatly influence many. As we saw with Matt Lauer during the Commander In Chief Forum- the questions a reporter asks, or if the reporter does not ask the right questions, either way, can greatly sway what answers the American voters hear and the perceptions that they hold. Reporters can greatly influence who is elected without ever stepping foot into a voting booth. To claim otherwise, well, someone's naive. Seriously doubt that's Mr. Cooper. While I do think that reporters should keep it close to the vest as to who they intend to vote for, to profess that they won't be voting, is downright irresponsible. It shows a remarkably uncharacteristic obliviousness- to not only the media's power over their viewers, but a nauseating blasé attitude to the very act of voting. An act that is the essence of American diplomacy. A privilege that only within the last 100 years has been bestowed on every man and woman. 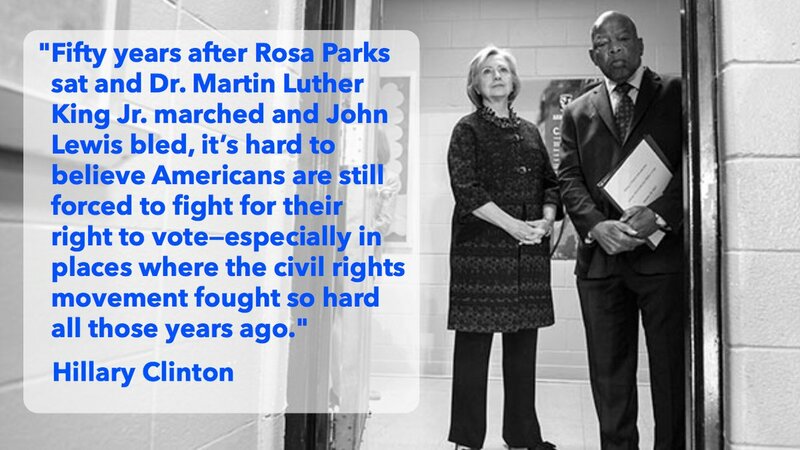 A privilege in many areas that still, in 2016, has to be fought for. 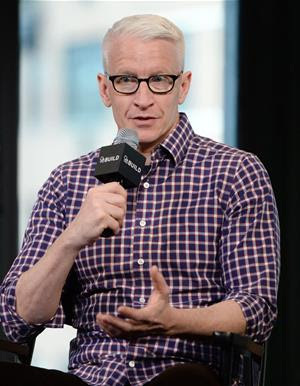 When Anderson Cooper announced that he would not be voting, not only did he inadvertently give his approval for others, who are not in the media to not vote; he set forth an expectation that all that are in media, should not vote. Okay, "reporters" should not vote. But doesn't that leave a lot left up to interpretation? ATTENTION Press & Media: This Is Your Country Too! The last thing we need is your apathy. Please note, that I've always liked Mr. Cooper and credited him with intelligence and savviness.